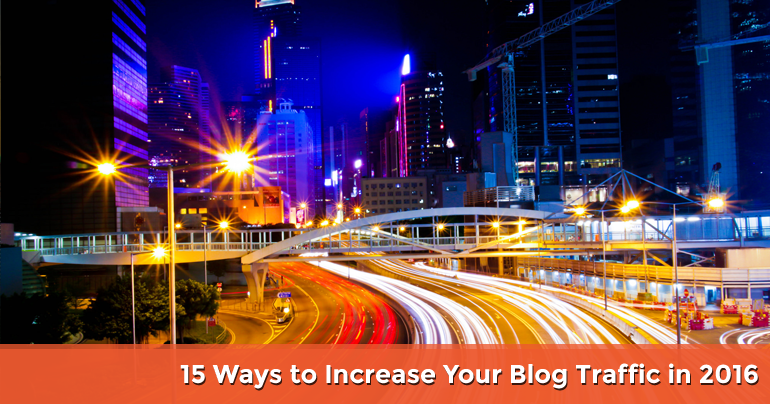 Nowadays, the popularity of blog posting is on the rise. Many website owners promote their websites thanks to effectively written blog posts dedicated to their services and products. Many individual users also undertake blog posting to gain popularity, earn money or simply reveal what is on their mind. However, thousands of people failed miserably. Blog writing isn’t that easy to complete. There are certain impediments that may lead the whole affair to ruin. Learn the basics of technical SEO. We’ll review every aspect separately to provide you with better comprehension. If you intend to get recognized, make sure Google can spot your posts. You should figure out the most effective and popular keywords and phrases that will bring people to your page. Thus, if you sell smartphones, you should use such keys as – the best smartphones, modern smartphones, the cheapest smartphones, etc. Use various variants and see how Google and/or Yahoo react. Try to identify the keys that are commonly used by online users. Thus, you’ll have more chances for success. Once you identify the most suitable key combinations, make them work for you. The method is pretty simple. You simply have to dump them into the content you post on your webpage. Thus, searching engines will offer your website as one of the possible options to visit. Do it smartly and try not to overdo. Many website owners stuff the text with a lot of keywords. It really brings the targeted audience to the texts. Nonetheless, such texts are commonly senseless and unreadable. People wish to read something meaningful that clarifies the main purpose of a seller. Thus, some developers write such worthless sentences like “The best smartphones to buy. The biggest storage of smartphones on sale. Top prices for the best smartphones…” A single sentence would be enough to understand your viewpoint. If you wish to place other sentences, spread them evenly throughout the text and make it readable. Stick to a reasonable SEO strategy. Include the keyword into the title and description for the search engine. Afterward, implement it into H1 (possibly into H2 as well) and mention several times in the text for your readers. If you don’t sell anything and simply wish to share your opinion, it’s necessary to select another strategy. Once you blog-post, select a relevant and meaningful theme. It should be something that is currently important. Think about what people care. It may be the environment, animal protection, the hazard of fast food or sickness, gender equality and so on. You’ll win a large audience if you cover the issue that is really important. Of course, you should disclose the main question properly. Think about what you can tell your readers and what they expect to read about. How can you deliver the message clearly? What techniques to use? How to make the delivery creative and fascinating? Put these and some similar questions. Thus, you’ll be able to disclose the matter correctly. Of course, you should reasonably add keywords throughout the text. Many people are unaware of the word count of SEO texts. It plays an important role and you may be also surprised with this news. Today, there is a constant tendency of big search engines to give favor to lengthy posts. 600 words may be alright for you. Notwithstanding, Google would prefer a text that is 1000 words long. Therefore, try to reach a longer point. Accordingly, the longer your texts are the better they serve your purpose. Pay attention to the outcomes of your activity. You cannot simply make a few great posts and leave the matter go on its own. Quite soon, it will come to the end. It’s required to constantly monitor the tendencies of search engine analytics. Take into account bounce rate, pages per session and so on. They are as important as keyword destiny. Control the bounce rate and avoid meaningless points and sentences in your texts. Thus, you’ll sufficiently enhance the number of potential clients. 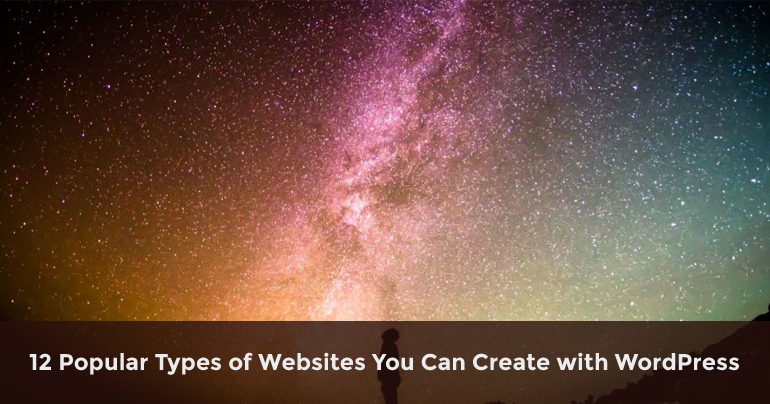 The appearance of your website is of great importance too. If you use ugly themes, weird images, aggressive pop-ups that appear every minute, you will surely lead your blog posting activity to ruin. It’s necessary to optimize the outlook of your platform. Use various themes, content-related images and icons, sidebar menus and so on. Implement great software to make all the processes run smoothly and speed up downloading. Use WordPress to optimize these matters. It will be safe, dependable, and chargeless.